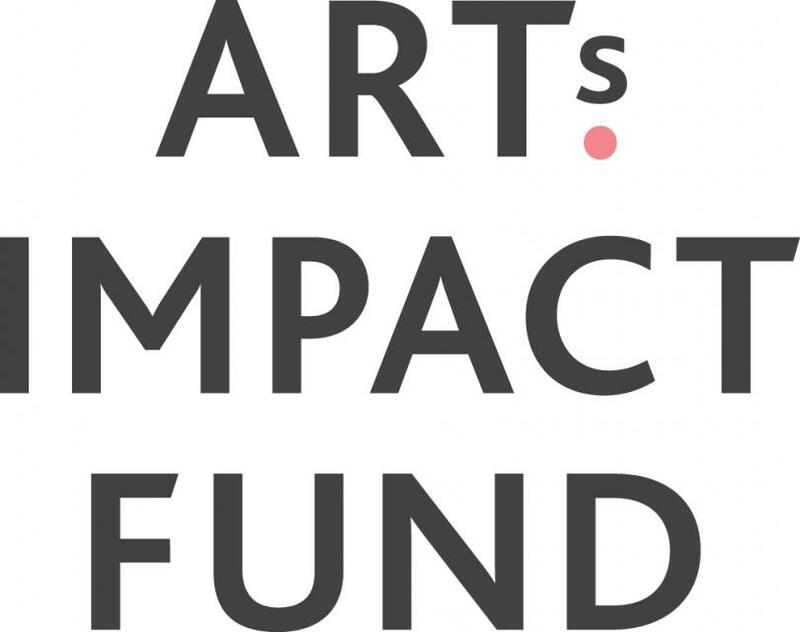 The Arts Impact Fund is the world’s first impact investment fund specifically for the arts and cultural sector. The Fund offers unsecured finance between £150,000 and £600,000 repayable over a period of three to five years. Since July 2015, we have invested over £7 million in a total of 22 organisations. Arts Impact Fund is administered by Arts & Culture Finance on behalf of Nesta Arts Impact LLP, a limited liability partnership registered in England and Wales with company number OC396102. The Arts Impact Fund is a pilot initiative that brings together public, private and charitable funding to demonstrate the potential and impact of social investment in the arts and cultural sector. 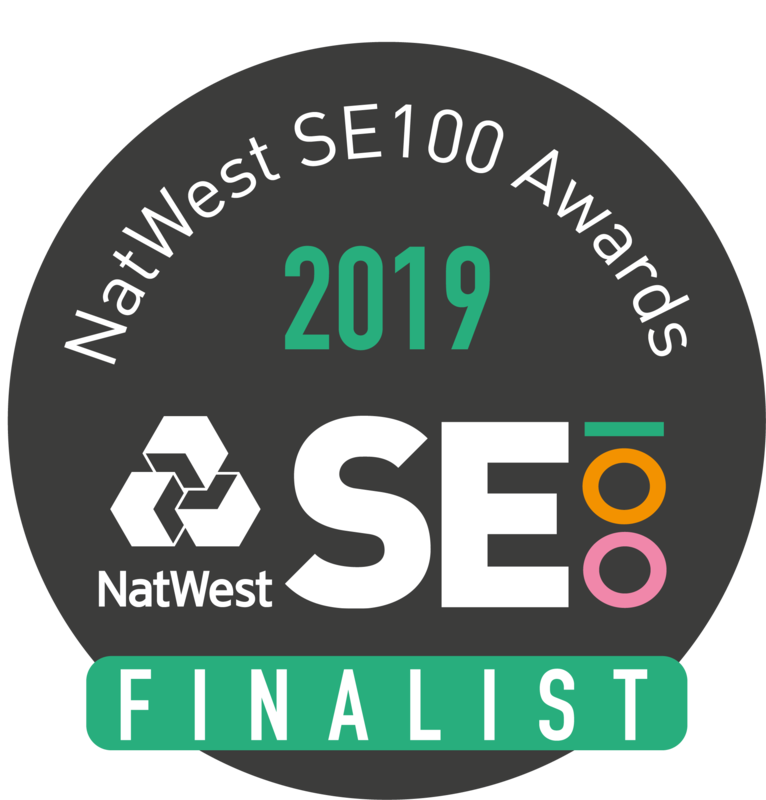 It was created and funded by Bank of America Merrill Lynch, Esmée Fairbairn Foundation, Nesta and Arts Council England, with additional funding and support from Calouste Gulbenkian Foundation. Support the development of investment-readiness in the arts and cultural sector by working with organisations seeking repayable finance and supporting them through the investment process and due diligence. Encourage the development of enterprising and financially resilient operating models. Support the financial resilience of arts and cultural organisations by providing them with affordable finance flexible to their needs. Help arts and cultural organisations improve their understanding of social impact and their ability to measure and articulate their impact to internal and external stakeholders. Promote the wider positive impact art and culture have on society and support more organisations to benefit individuals and communities through their work. Arts Impact Fund offers unsecured loans (and revenue participation agreements, where appropriate) between £150,000 and £600,000 with repayment term of three to five years and interest rates ranging between 3.5% and 8.5%. Your organisation’s core operations or activity should be based in the arts and culture. For example, a dementia charity using art to engage its beneficiaries would not be eligible to apply for investment. However, a theatre providing outreach performances in local schools to target disadvantaged children would meet our criteria. To be eligible, your organisation has to demonstrate that has a clear social mission. This includes asset-lock and a restriction of the personal gain derived from its work. Charities, community interest companies and community benefit societies with a recognised charitable purpose are eligible for investment. Other incorporated entities, such as companies limited by shares, will be considered based on the strength of their social mission and whether the majority of their profit will be reinvested into that mission. We are looking to support three social outcomes areas through the Arts Impact Fund. When applying, you will need to show how your organisation works (or intends to work) in at least one of these areas and how it would go about monitoring, evaluating and reporting on its social impact throughout the life of its investment. In general, we expect organisations to have articulated their theory of change either formally or implicitly as well as to have developed (or be in the process of developing) appropriate tools and processes for impact management. For fund-specific enquiries, please contact Seva Phillips.